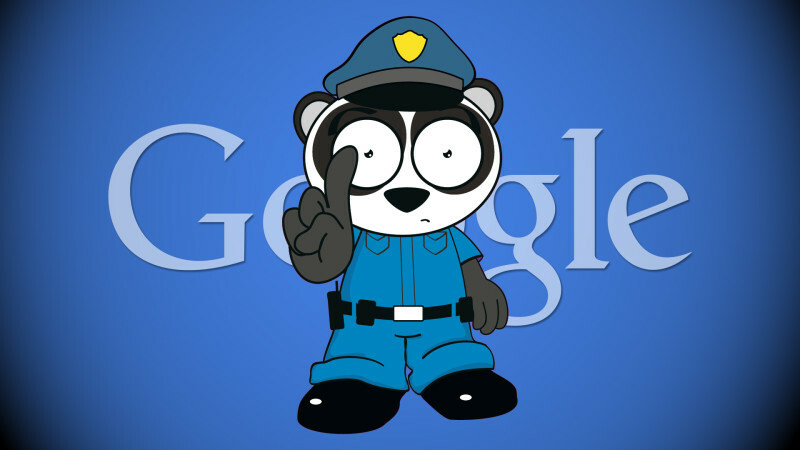 Google tells Search Engine Land that it pushed out a Google Panda refresh this weekend. Many of you may not have noticed because this roll out is happening incredibly slowly. Google says the update can take months to fully roll out because it will slowly impact your site. The Panda algorithm is still a site-wide algorithm, but some of your web pages might not see a change immediately. The last time we had an official Panda refresh was almost 10 months ago: Panda 4.1 happened on September 25, 2014. That was the 28th update, but I would coin this the 29th or 30th update, since we saw small fluctuations in October 2014. As far as I know, very few webmasters noticed a Google update this weekend. That is how it should be since this Panda refresh is rolling out very slowly. The rollout means anyone who was penalized by Panda in the last update has a chance to emerge if they made the right changes. So if you were hit by Panda, you unfortunately won’t notice the full impact immediately but you should see changes in your organic rankings gradually over time. This is not how many of the past Panda updates rolled out, where typically you’d see a significant increase or decline in your Google traffic more quickly. Below are some questions that one could use to assess the “quality” of a page or an article. These are the kinds of questions we ask ourselves as we write algorithms that attempt to assess site quality. Think of it as our take at encoding what we think our users want.